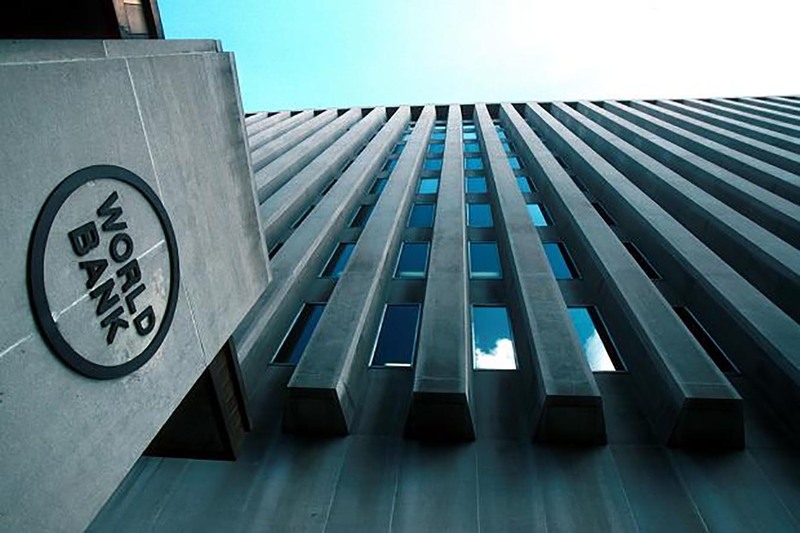 New Delhi: India jumped 30 spots to secure a place among the top-100 countries on World Bank’s ease of doing business ranking list in 2018. With this year’s performance, India became the first ever country to record highest jump in World Bank’s ease of doing business ranking, said Finance Minister Arun Jaitley. “The Government has undertaken an extensive exercise of stakeholder consultations, identification of user needs, government process re-engineering to match government rules and procedures with user expectations and streamline them to create a more conducive business environment. The report acknowledges India as a top improver with the highest jump in rank of any country in Doing Business Report, 2018. India is the only country in South Asia and BRICS economies to feature among most improved economies of the Doing Business Report this year,” commenting on the India’s unprecedented performance in ease of doing business, Prime Minister Narendra Modi stated. The World Bank’s Ease of Doing Business index ranks the nation based on the 10 indicators. The survey conducted by World Bank covers economies of 190 countries, evaluating them on 10 specific parameters required for doing business. India has improved its standing in 6 out of these 10 indicators, the report shows. India secured 29th spot in terms of getting electricity connection for a business. Meanwhile, the Indian economy has improved its standing to 103 in terms of resolving insolvency. Jaitley said, this is one of the most encouraging parameters for India as we were previously ranked 136 in resolving insolvency, but this year we have jumped 33 positions to finish at 103 number. India has been ranked 164 in Enforcement of Contracts, 181 in Construction Permits, 156 in Starting a Business. Moreover, World Bank listed names of 10 countries which have taken structural reforms, and India is the only major economy to feature in this list. However, Brazil is the only BRICS nation below India in terms of ease of doing business. With eight reforms making it easier to do business in 2016/17, India was the only economy in South Asia to join the list of the 10 top improvers. The report said, India made obtaining a building permit faster by implementing an online Single Window System for the approval of building plans; the new system allows for the submission and approval of building plans prior to requesting the building permit. As per the Doing Business 2018, India also streamlined the business incorporation process by introducing the SPICe form (INC-32), which combined the application for the PAN (Permanent Account Number) & the TAN (Tax Account Number) into a single submission. Furthermore, following improvements to the online system in 2016, the time needed to complete the applications for Employee’s Provident Fund Organization (EPFO) & the ESIC (Employee’s State Insurance Corporation) decreased. The report noted that the joint application for the Mumbai VAT (Value Added Tax) & the Profession Tax (PT) also was fully implemented in January 2017. India also strengthened access to credit by amending the rules on priority of secured creditors outside reorganization proceedings & adopting a new insolvency & bankruptcy code that introduced a reorganization procedure for corporate debtors. In trading across borders, India reduced border compliance time by improving infrastructure at the Nhava Sheva Port in Mumbai. Export & import border compliance costs were also reduced in both Delhi & Mumbai after merchant overtime fees were abolished. Thanks to the increased use of electronic & mobile platforms, since July 2016 importers under the Authorized Economic Operator (AEO) program have been able to clear cargo faster through simplified customs procedures.